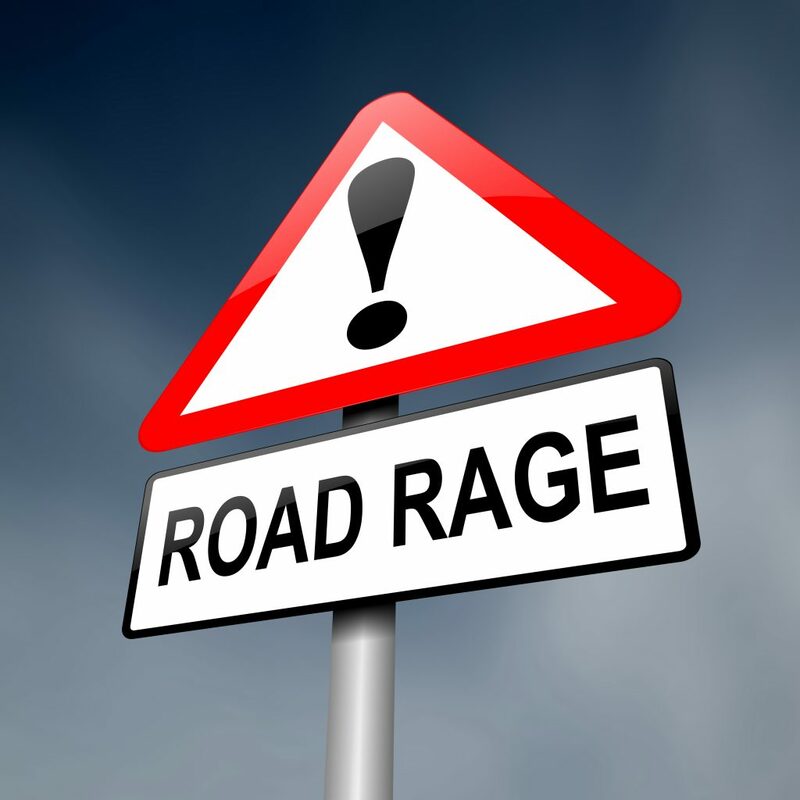 Road Rage and Emotional Harm: Can Victims Be Compensated? 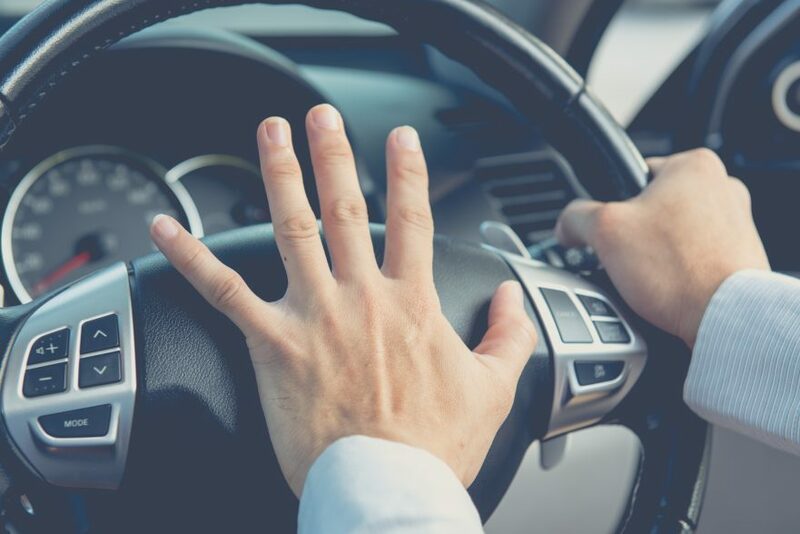 Your chances of being the victim of road rage and aggressive driving incident are high considering the frequency with which drivers engage in those behaviors. The AAA Foundation for Traffic Safety conducted a study in which 80 percent of motorists admitted to driving aggressively and exhibiting extreme anger at least once while driving. Aggressive driving is to blame in 56 percent of fatal highway crashes. When the occupant of a vehicle or a pedestrian becomes the target of the anger, frustration and aggression of a motorist, the incident could cause emotional and psychological injuries. The severity of the incident and the laws of the state in which it occurs are factors in determining if a victim of road rage recovers damages. Someone driving aggressively frequently does so because they are in a hurry to get somewhere. The NHTSA found the behaviors associated with aggressive driving not to be directed at other people. Instead, they represent poor driving techniques and reckless conduct rather than conduct motivated by anger toward another person. Aggressive driving can, however, turn into road rage. The NHTSA describes road rage in terms of specific behaviors exhibited by a motorist, including angry, confrontational gestures and language directed at another person. The relationship between aggressive driving and road rage incidents can best be illustrated with the following example. An aggressive driver could become enraged at being unable to get around a slower moving vehicle. After making several unsuccessful attempts to pass, the now enraged motorist finally passes the slower vehicle, pulls in front of it and slams on the brakes causing an accident. The enraged driver might continue the confrontation by threatening or actually attacking the other motorist. Road rage accidents can be more stressful and emotionally damaging than other types of accidents because they are the result of someone engaging in conduct aimed directly and intentionally at the victim. The conduct directed at a victim in a road rage incident can be criminal in nature depending upon the laws of the state in which it occurs. The lack of a physical injury does not preclude the victim of a road rage incident from pursuing a claim for emotional damages against another party. Proving the presence of emotional injuries can be a challenge in court. Unlike broken bones and lacerations emotional injuries cannot be seen by a judge or jurors at a trial or proven with X-rays or MRIs. Instead, proof may depend upon the person’s medical records and the testimony of medical experts who have evaluated and provided treatment to the road rage victim. Some states place a cap or limitation on damages awarded for pain and suffering. Oregon limits awards of noneconomic damages, which include emotional distress and mental suffering, to $500,000. It does not place a cap on punitive damages. A study of the punitive damages in personal injury cases found them to be awarded in only 3 to 5 percent of cases. 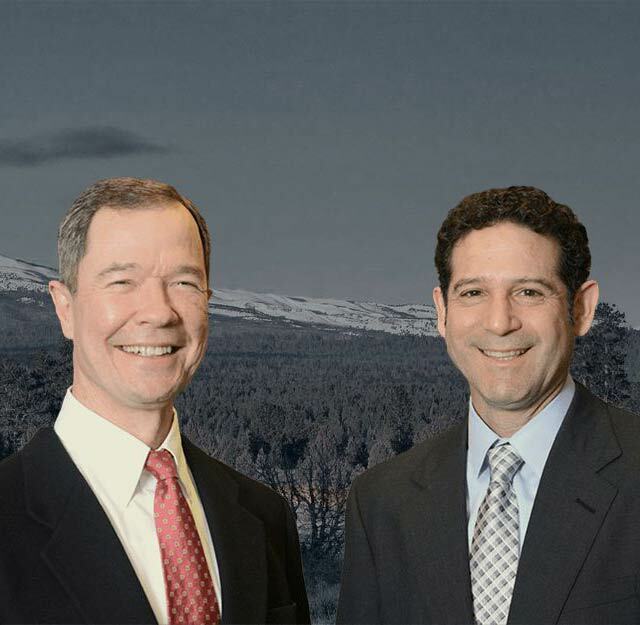 Oregon limits punitive damages to civil cases in which the party being sued is proven to have acted with reckless and outrageous indifference to the risk of harm to the victim or acted with malice. Depending upon the type of conduct that caused a road rage victim’s injuries, there could be evidence to support a claim for punitive damages. The legal advice and guidance of a personal injury attorney is critical for victims pursuing damages claims for injuries suffered in road rage incidents. An experienced can be invaluable in knowing how to gather and present the evidence needed to prove emotional harm and mental suffering.